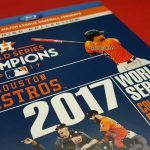 As a Southern California resident, I’m excited about the 2018 World Series blu-ray set. 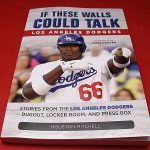 The Red Sox won, instead of my Los Angeles Dodgers. However, it was definitely exciting to watch the action. 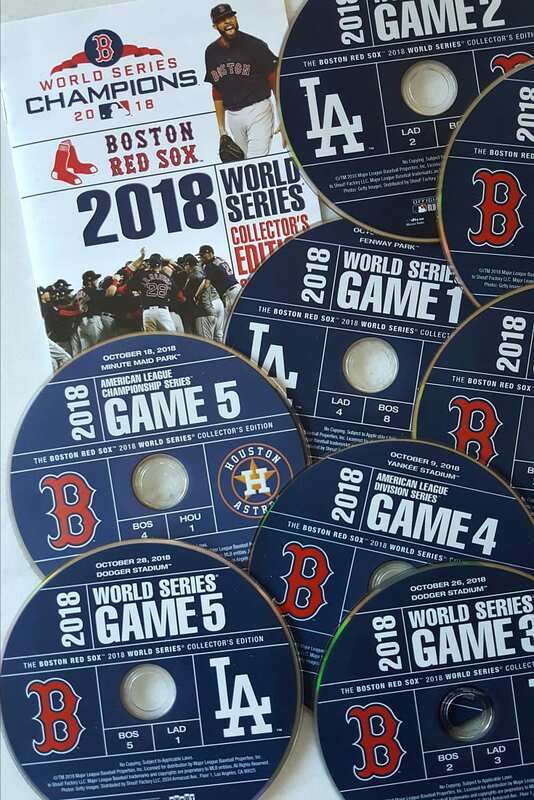 The Collector’s Edition set has over 22 hours of MLB entertainment, and all of this is on 8 blu-ray discs. There are four audio options, so you can choose your own way of listening as you watch. (TV, home radio, away radio or Spanish language broadcast) Each option will give you a different perspective of the game. 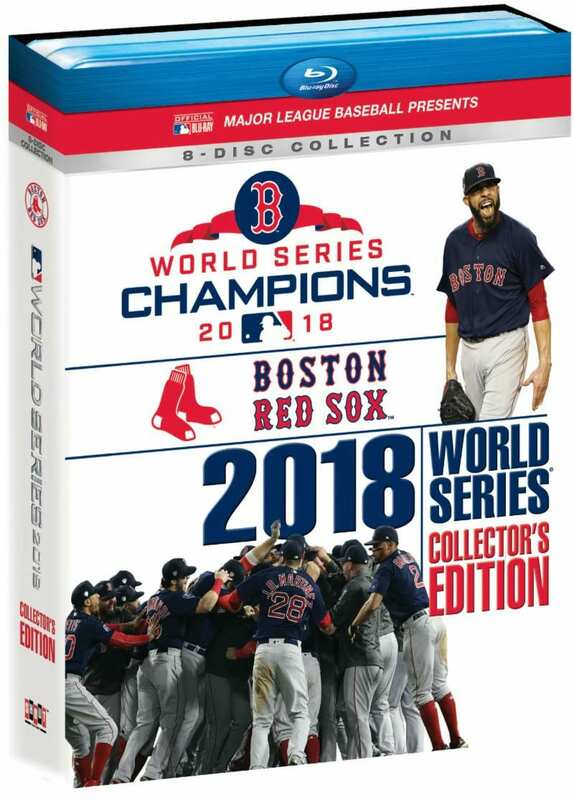 This blu-ray set is the perfect gift for a Major League Baseball fan of the Boston Red Sox! 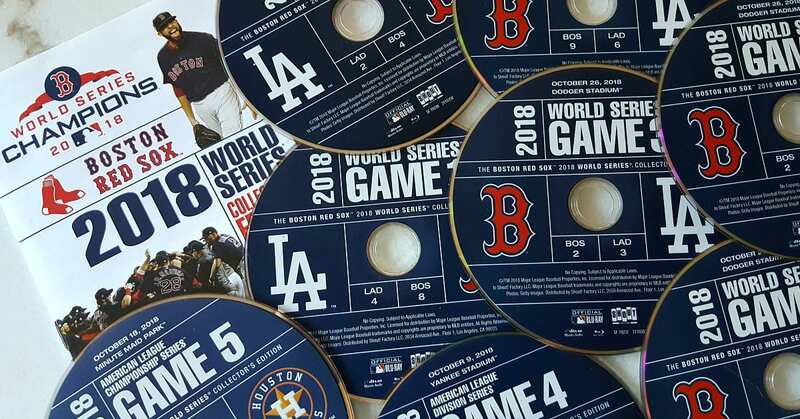 The 2018 Major League Baseball season ended with the Boston Red Sox as distinct favorites to win the World Series. The 108-win Red Sox kept rolling for 11 more wins to earn a World Series title and cement themselves as the best team in the franchise’s 118-year history. First they overcame the rival New York Yankees, also winners of 100 games. Then awaiting in the ALCS were the 103-win Houston Astros, defending World Series champions. The Red Sox methodically advanced to face the Los Angeles Dodgers in the Fall Classic. The Boston favorites won Games 1 and 2 at Fenway Park, were defeated in an historic 18-inning battle in Game 3, then produced a dramatic comeback win in Game 4 before producing a convincing clincher in Game 5. That’s my team! Thanks so much for the chance! My Uncle Larry would love this. First – I think I accidentally just submitted @ for my twitter name. It’s @ohnoitsstephyo. Second – My husband would absolutely love this! Thanks for the chance! 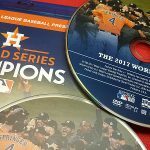 My third oldest son is a huge baseball fan and he would love watching this great DVD. Hubby would enjoy watching this. He is a baseball fan. My husband is a Red Sox fan, while I am an Orioles fan. But we both really love baseball. This would be a great surprise gift for my hubby. My Grandmother loves baseball. I would really love to win this for her. I think that she would enjoy it. My dad would love this!!! 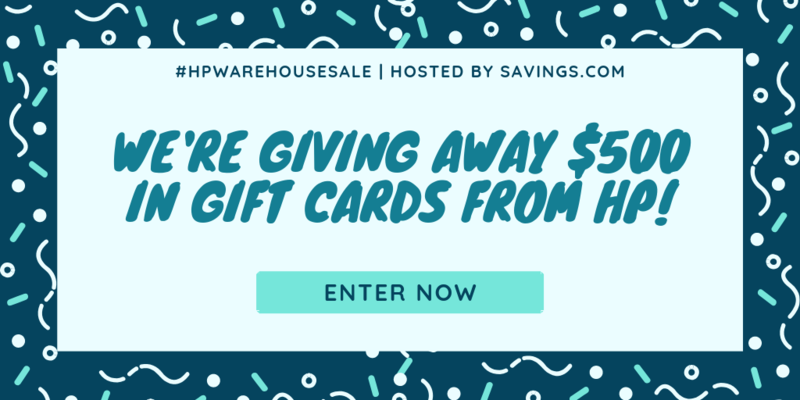 Thanks for the chance to win it!! Sorry your team lost but my team, the Boston Red Sox #DidDamage! I missed watching the entire Series so winning this would be great. I’m a Brewers fan but this was a great series to watch! My husband is a huge Red Sox fan. He would love this. My husband would love this set.